‘Where We’re From’ was released in March 2015. The record was recorded at Seagate Studios in Dundee and features Where I’m From, Summer Rain, I’m A Believer, Lost In Guangzhou and Take On Me. The EP was mixed and mastered by Graeme Watt. 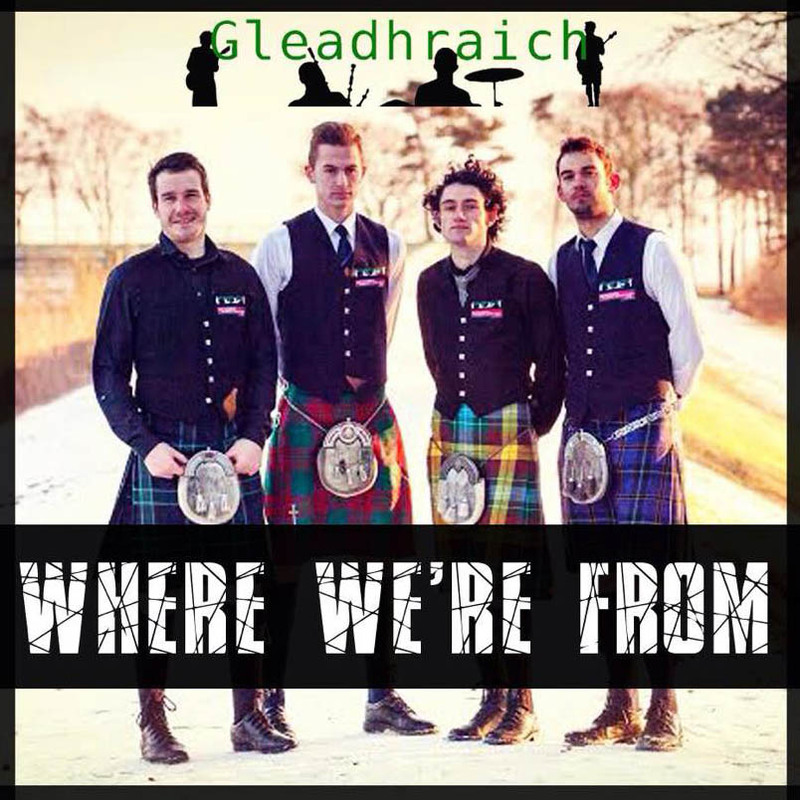 ‘‘Where We’re From’ sees Gleadhraich at a crossroads in their musical career, it acts as a signpost of their beginnings as ingenious musical meddlers and pounds at a more complex and rich future of their own making’.